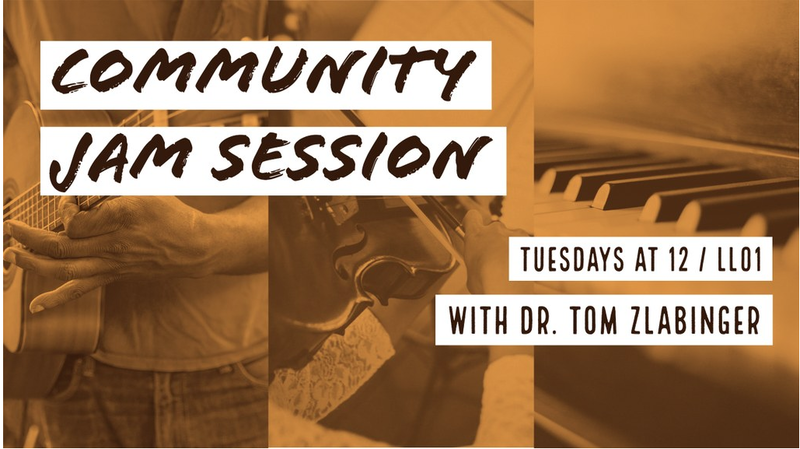 The music club is inviting the public to its open jam session on Tuesdays. The club provides the opportunity and equipment for aspiring musicians to develop their talents. The atmosphere is music-friendly and extraordinary. This semester, the music club will be jamming to an eclectic variety of musical styles with some in Spanish. They include a saxophone duo, songs from Cee Lo Green and Whitesnake along with a ballad from a Nightmare Before Christmas, according to Zlabinger. Level of experience with music does not matter. 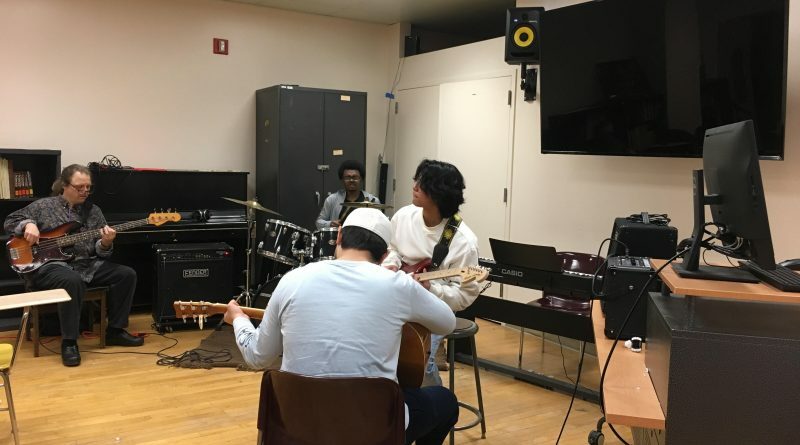 Members of the music club accept anyone, whether a beginner or an advanced musician. Brianna Maxwell, a Sociology major, attended the club for the first time and enjoyed it. “I like how all the musicians have chemistry together and it flows, and it always sounds good,” said Maxwell. Omar Feliciano works at the biology lab and enjoys the rhythms of the guitar, drums, and piano. The session starts at 12 p.m through 2 p.m in room LL01 of the Academic Core Building. 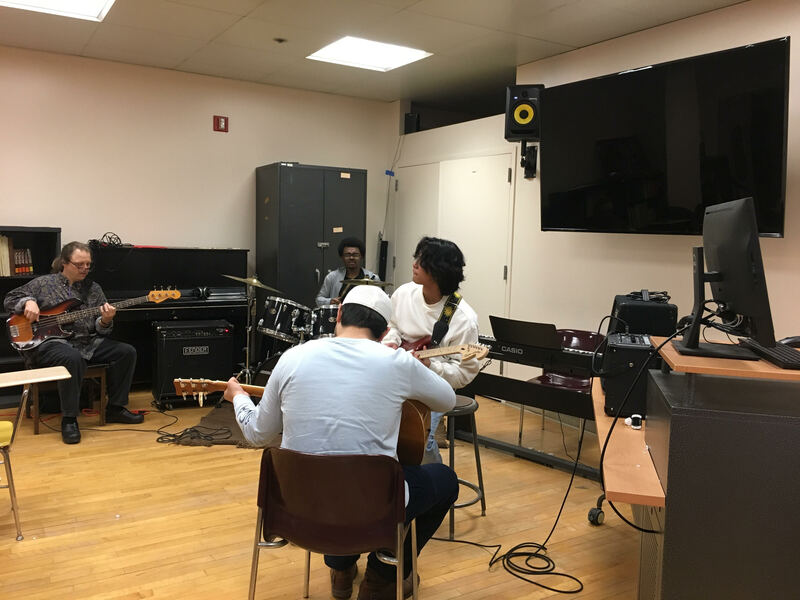 Interested musicians and artists are invited to visit the club or email Zlabinger at tzlabinger@york.cuny.edu. Cardinal Studios is a club that is meant to provide students with a space to learn about and create music tracks and beats. Ashton Webb, the president of the club, said that she joined because of her passion to produce beats and work with fellow students to make music oriented projects. The songs were produced by Webb and another student. Nito sang a few songs called Playing Games and Path I Choose. “Everything was mixed and mastered and it’s all on streaming platforms,” said Webb. There is a lot that Cardinal Studios offer everyone because the lab has at least 20 computers and two recording studios. Cardinal Studios will be having various events this semester. Expect a beat battle between two DJs where the producer will be the judge. The event will be in April in the Milton G. Bassin Performing Arts Center. 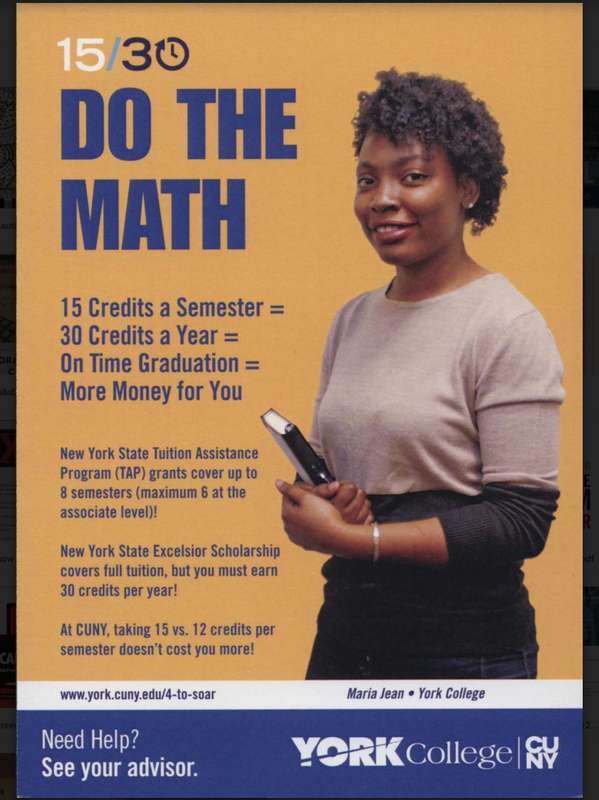 The Cardinal Studio will also be a part of the York College Arts Festival this semester.